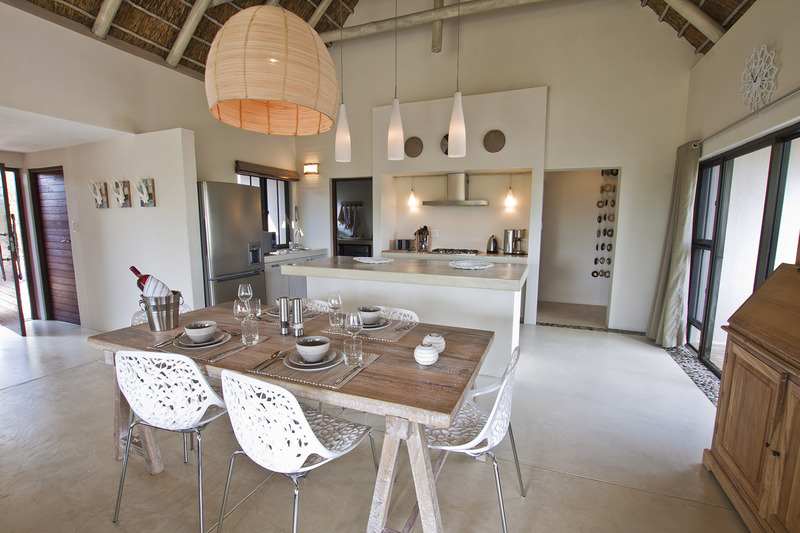 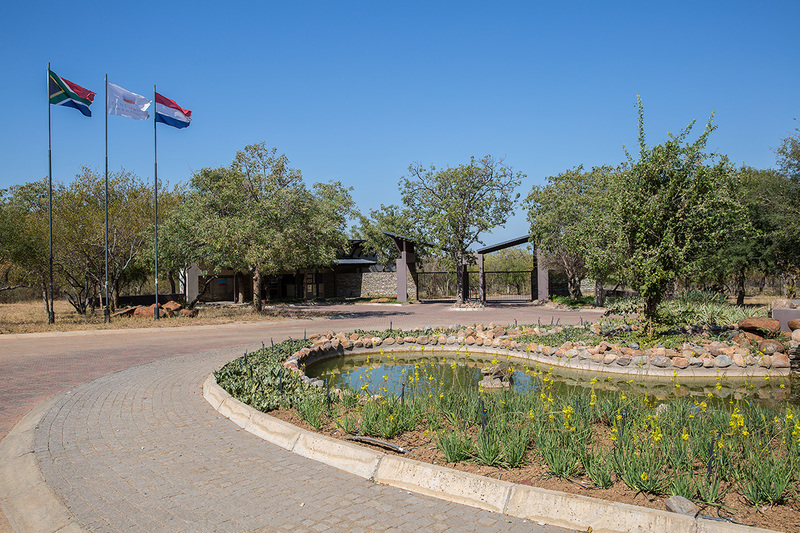 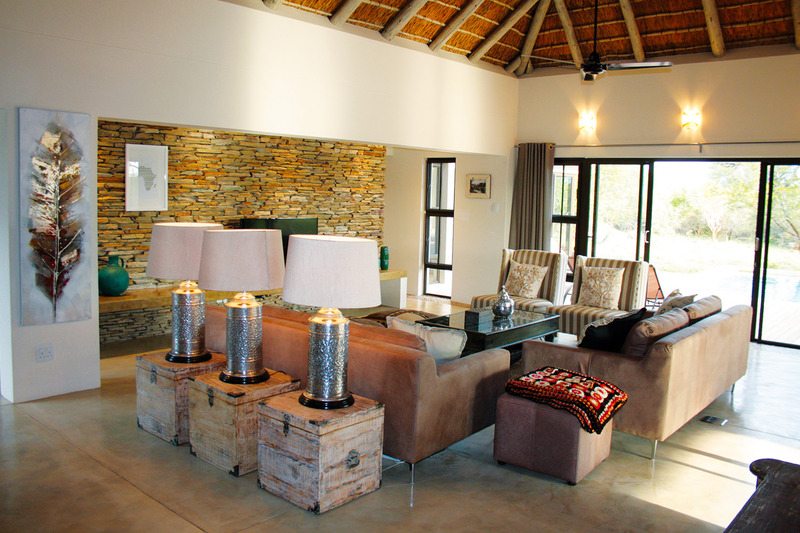 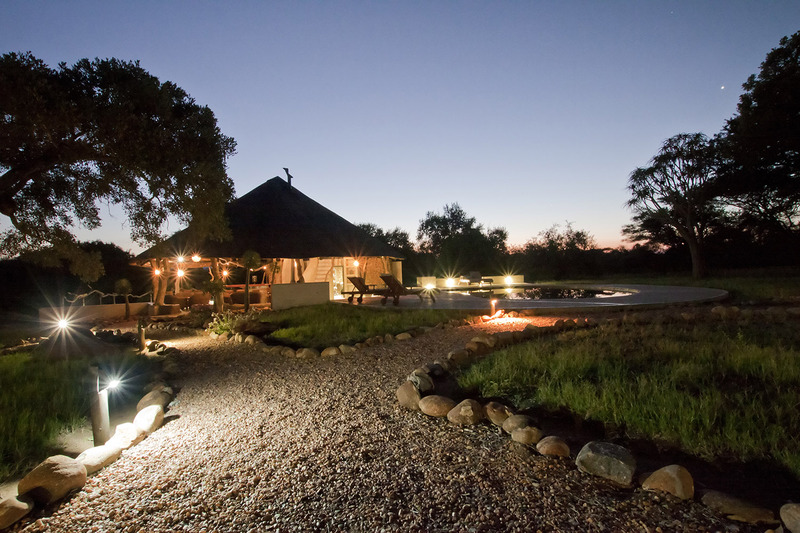 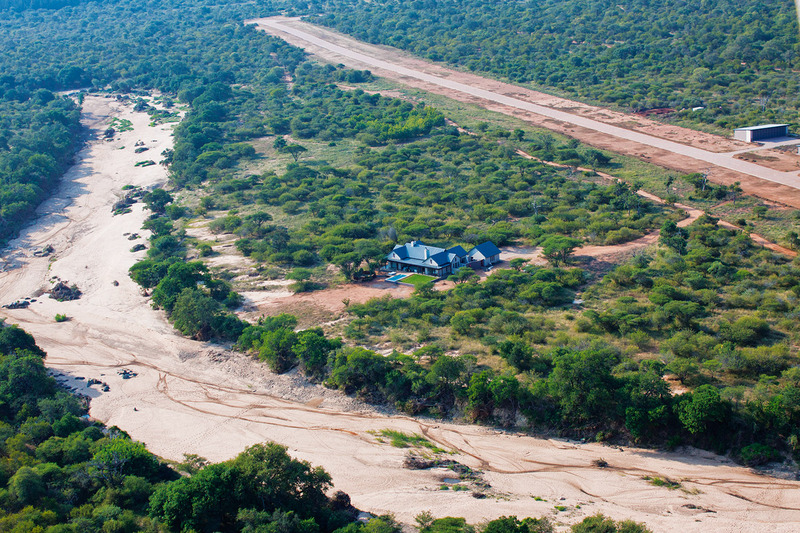 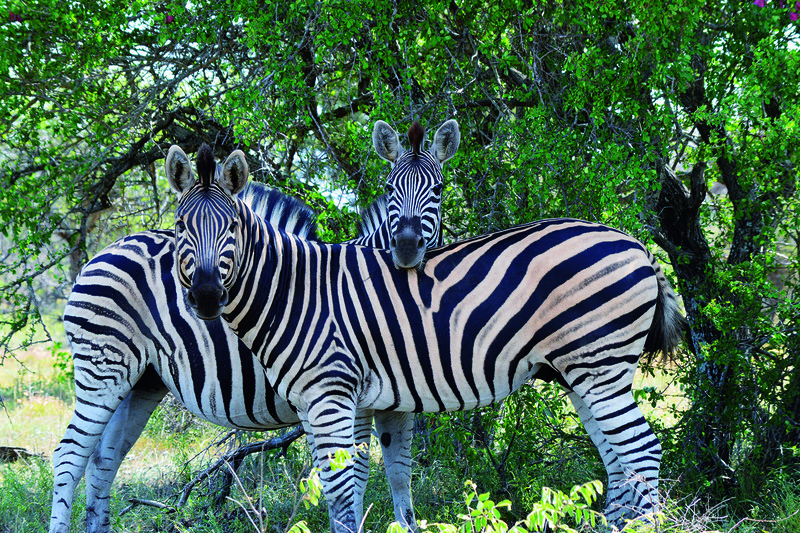 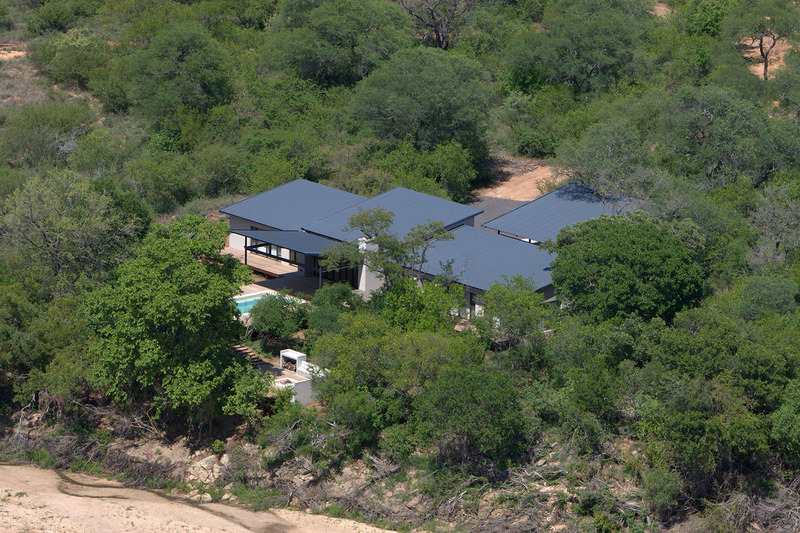 Zandspruit Bush & Aero Estate is a vast 1 000ha Estate near Hoedspruit. 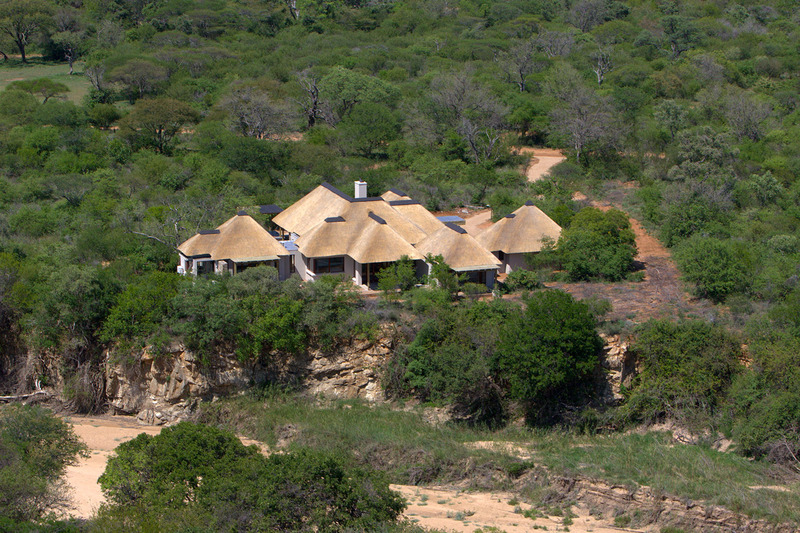 Of the 1 000ha, 350ha has been demarcated for residential development of African bush homes. 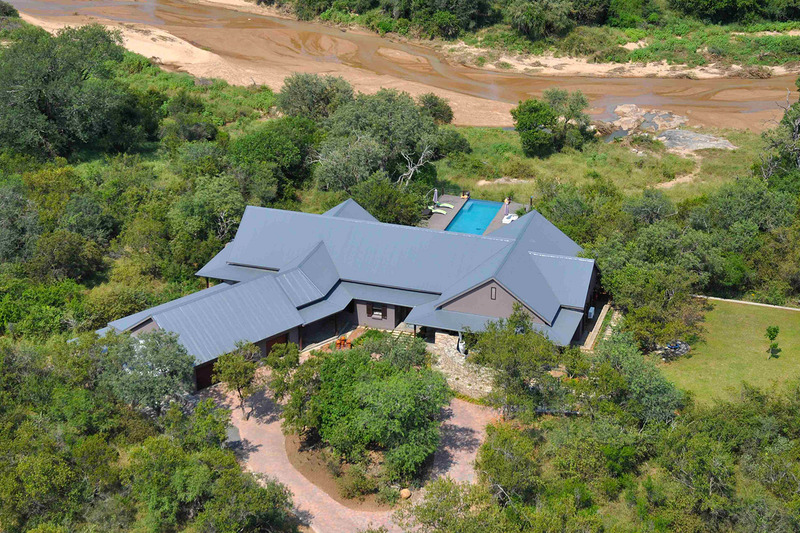 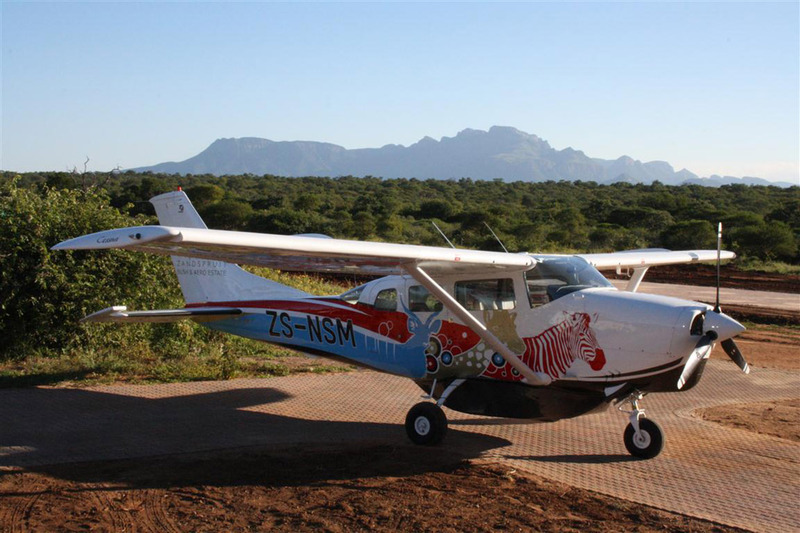 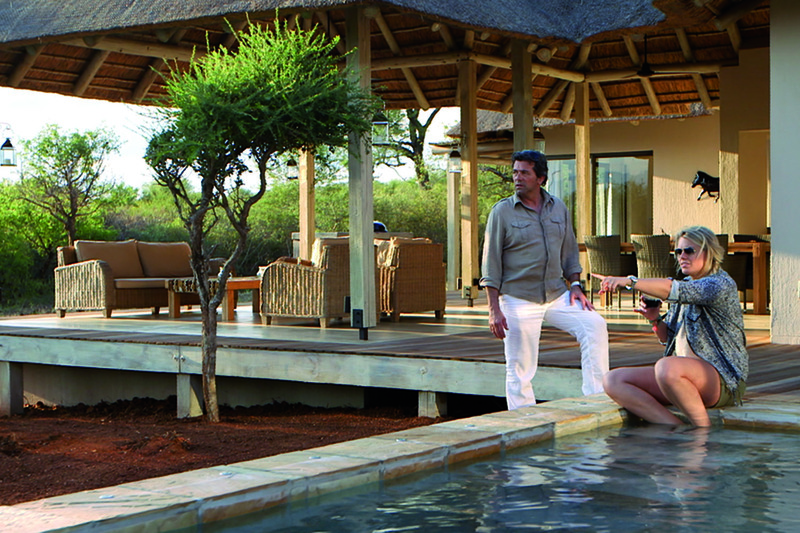 Amongst the development projects are a 5 star Safari Resort and an Equestrian Centre. 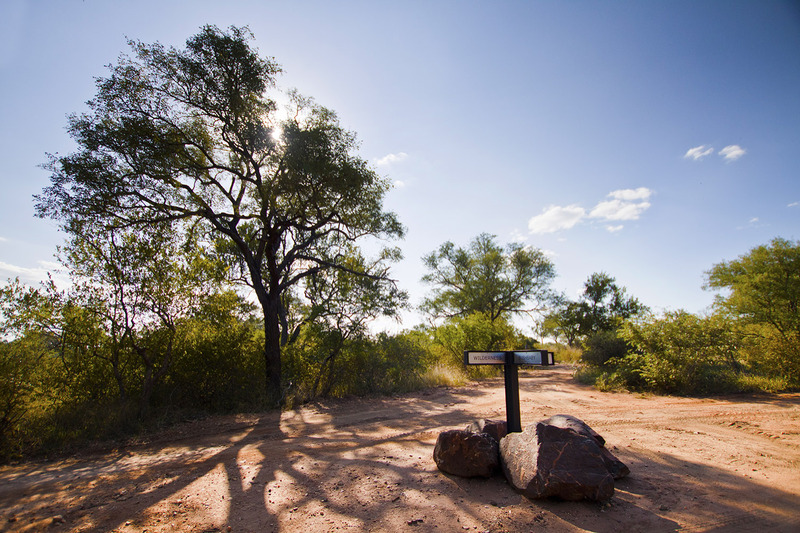 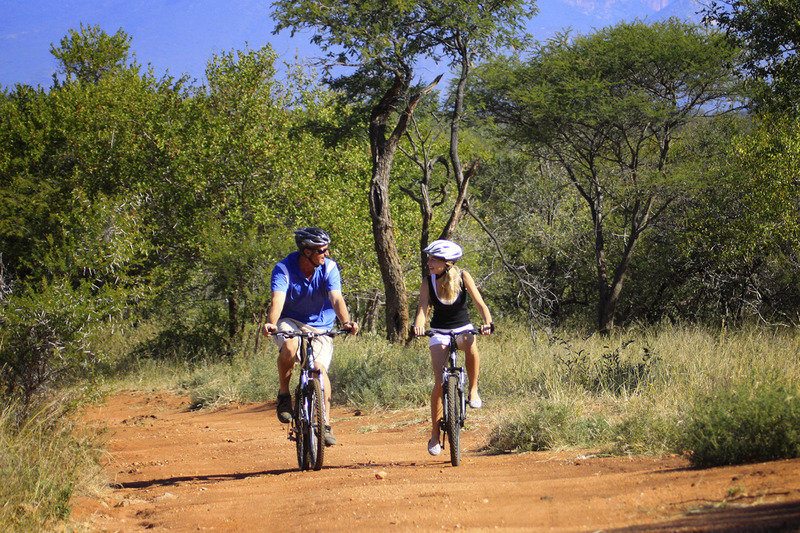 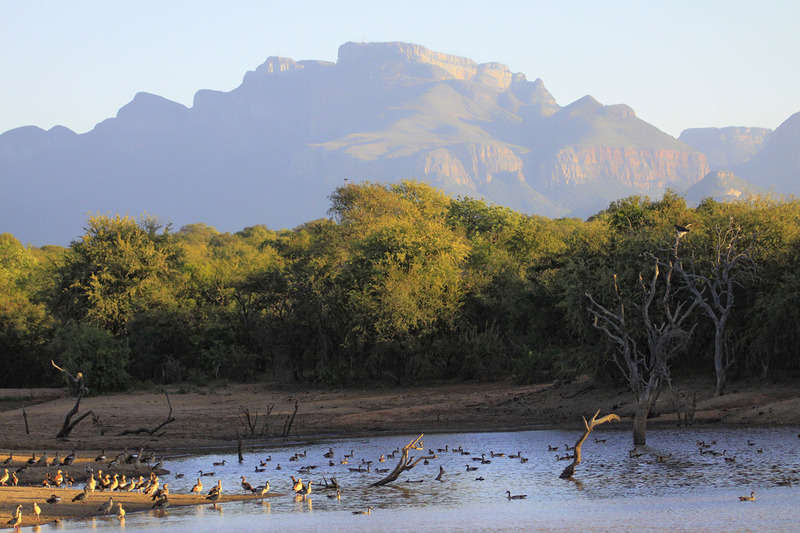 The balance of the Estate, comprising of 650ha of land, is left as an untouched Wilderness area where residents may enjoy game drives, horse rides, cycling, walking, jogging or a sunset picnic. 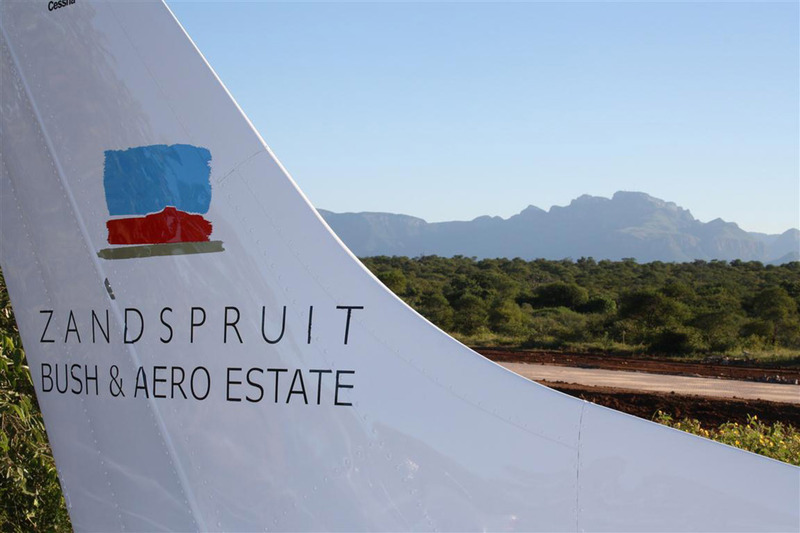 There are 200 stands that make up the Bush & Aero Estate, of which 38 stands are specific Aero stands located along the 1 000m hard surfaced runway. 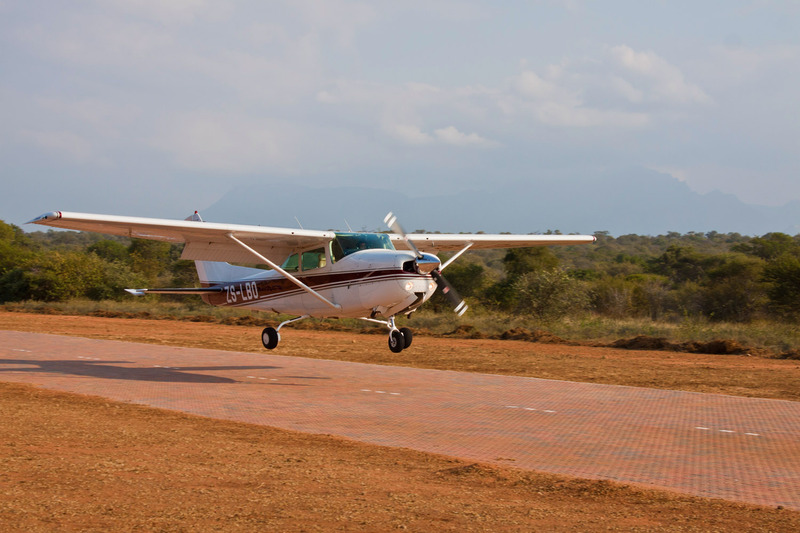 These stands give you the option of building your own hanger next to your home, enabling you to arrive at your property in your own plane and hanger it right next your bush home. 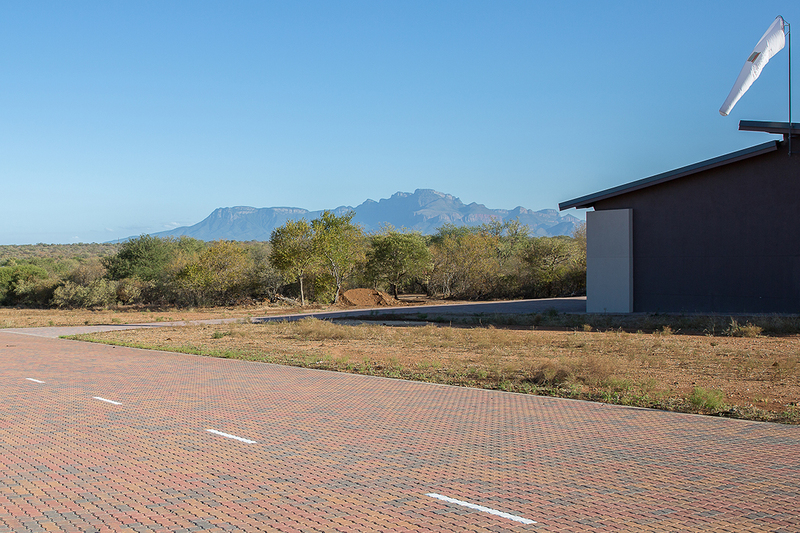 Over 100 stands have already been sold and there are 50 completed homes, with many others under construction.